Cozy beach cottages mix with modern homes in this old- meets-new beach neighborhood; sweeping sand dunes shape the landscape in a memorable way. Inlet Beach hosts many restaurants that are loved by locals like the Donut Hole, Big Bad Breakfast and Shades! 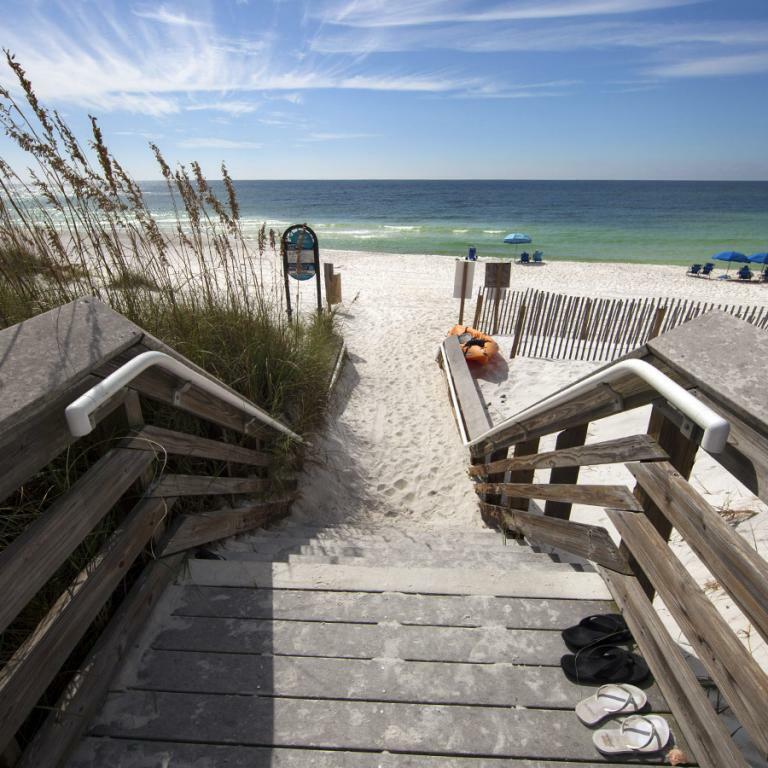 Bounded on the East side by Lake Powell, the largest of the coastal dune lakes and Rosemary Beach to the West, Inlet Beach is one of the fastest growing beach communities along 30A. The county has created one of the best public beach accesses within this community. Located only 25 minutes to NW Florida’s International Airport.